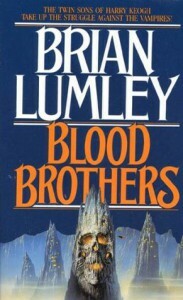 Vampire World: Blood Brothers: I've read 50%. This Necroscope book takes place on the Vampire world, hence the name. Nothing to do with earth and vampires up, out and beyond, the wazoo.